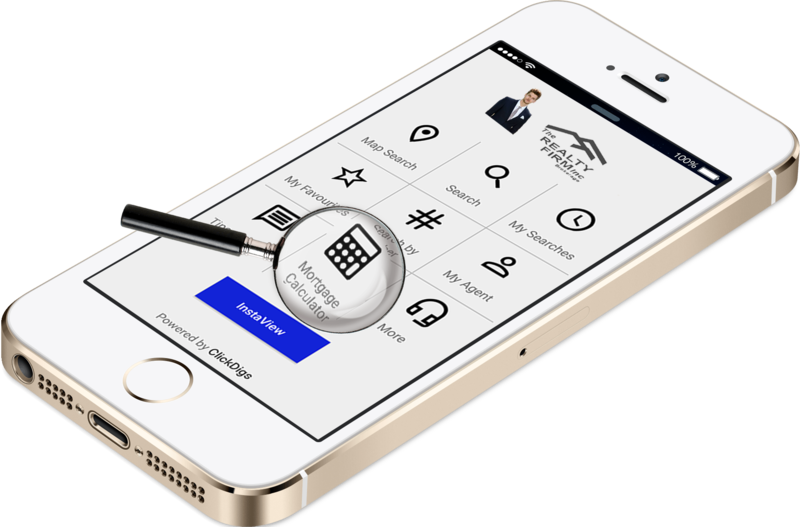 Have your own personalized IOS and Android Real Estate app with lead tracking and lead management features in 5 minutes! Your logo, photo and contact information on the app will create powerful branding. It will be visible every time your lead check app. 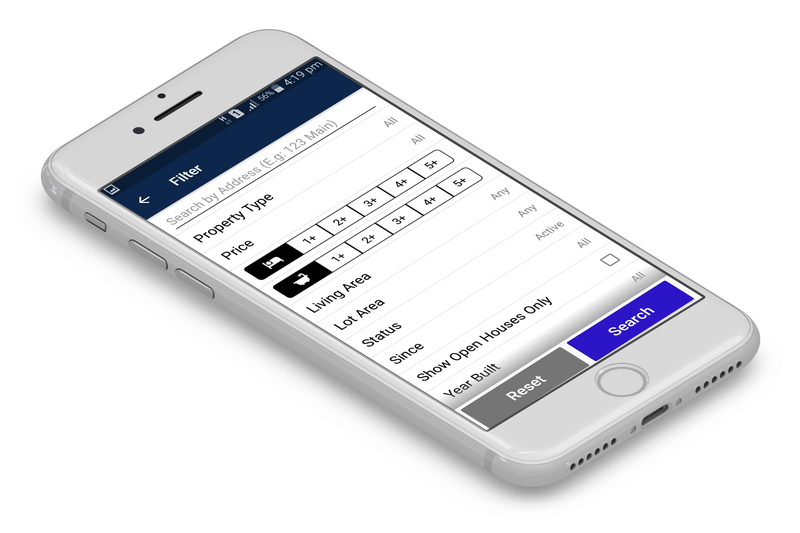 Add your properties, availability and information to your app in a single step. It's simple, fast and easy to build your own app. Simple click on the button to make app live for your leads to use on their own devices. The users can open the Agent App Code page in mobile just scan the QR image with mobile QR Scanner. This QR image has information about the agent app code page. After scanning this code on mobile QR Scanner this will open Agent App Code page in mobile. ClickDigs App work with 8 digits Agent Code. The Agent code is generated by AWS website with these following steps. This is a feature that is essential for a nice user experience. Put a map next to the properties list to allow the clients to click on it and see the homes in a certain area. Any real estate property listing without proper information on neighborhoods can’t work with audiences. Neighborhood information plays a big role in a real estate app, especially now, as customers are paying more attention to the community they plan to live in. And to put it along ClickDigs app has furnish it with well-appointed maps. This includes using markers to display the neighborhood information while allowing it to be filtered as per the search criteria.It can be further displayed with clustered details if there is too much information to be shown. 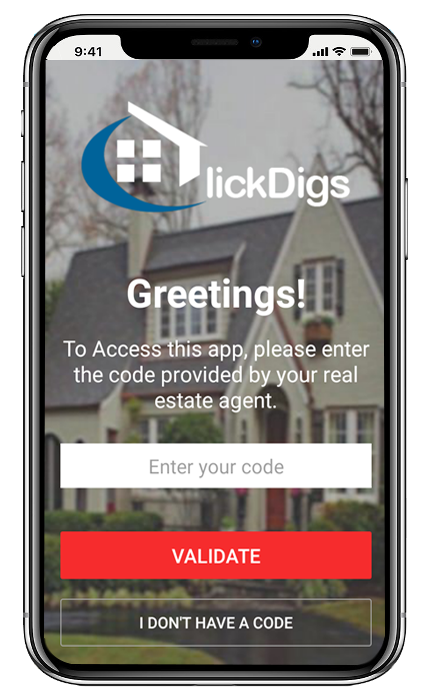 With ClickDigs mobile app, you can not only enhance the visibility of your property listings, but can also truly improve your customers’ experience by allowing them to easily and quickly search for suitable properties on the fly. This app offer the most user friendly search capabilities that make your website visitors want to continue coming back to work with you Creating the perfect sticky strategy, from the first time they visit your website they will be hooked for life. The better structured the data is, the better your app's user experience. Trying to organize real estate information in such a way as to make the list of properties satisfy the most popular criteria for home buyers. 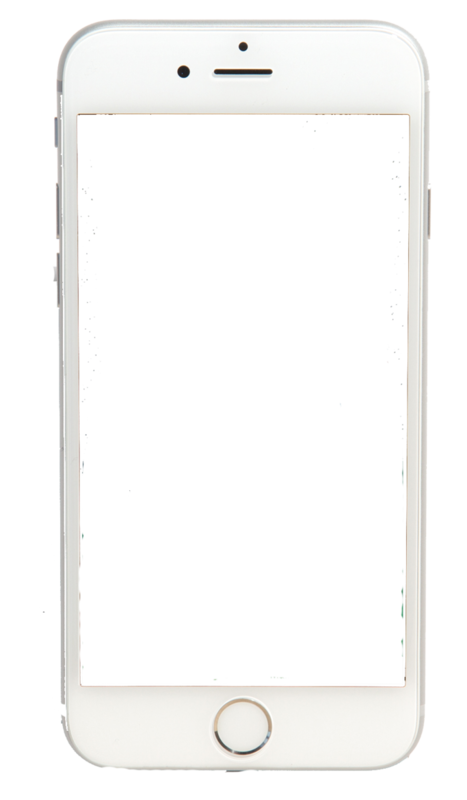 ClickDigs mobile app has "must have" search criteria like location, property type, price range and other options, on-site parking, year built, and whatever you think is important to include. 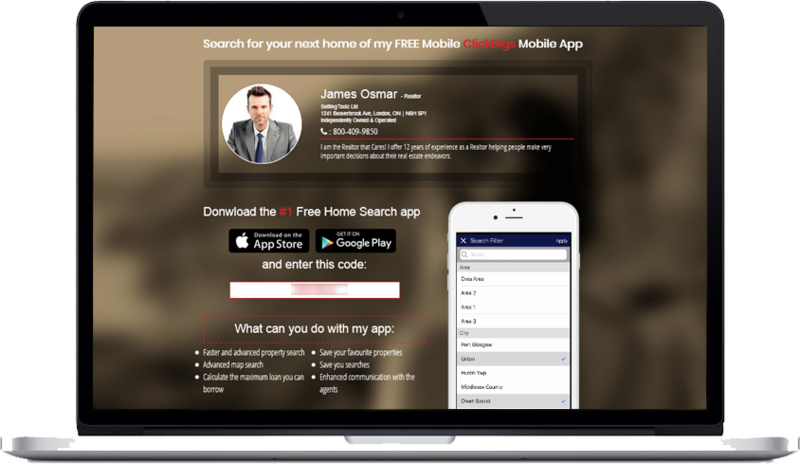 ClickDigs app contains a mortgage calculator to help your clients to estimate mortgage payment, with taxes and insurance. Mortgage calculators can also be big time-savers. The ClickDigs mortgage calculator makes it quick & easy to determine how much house your clients can afford and/or qualify for. Whether or not to apply for a mortgage is probably one of the most important financial decisions in a person’s life. There are many choices that must be made and a lot of terminologies to learn, especially if it is the consumer’s first time purchasing a home. That is why the right advice can have a significant financial impact. It is best to be prepared and many mortgage seekers will look for pre-approved mortgages before they start shopping for the home. Let Your Customers Easily Find You...At home or on the go!. Regular communication is the key to maintaining a healthy relationship with the customers. 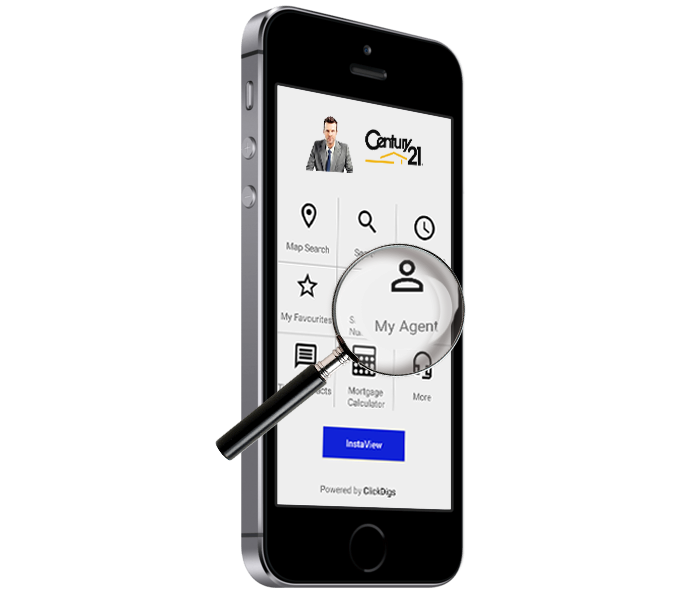 This is where ClickDigs app can prove to be a real game changer and help you maintain a constant and direct contact with your clients. To be one the industry leading systems you and your clients need to be connected when the urge or the need presents itself.This enables you to establish direct relationships with customers, instead of having them come to you by way of aggregators and third parties who charge for your leads. © Copyright 2019 SellingToolz Ltd.